Florida gas stations are still hurting for fuel Tuesday as the state continues to recover from Hurricane Irma. About 43% of gas stations in Florida are dry, according to the crowdsourcing platform GasBuddy. But the shortages are worse in several major cities around the state. In the Miami-Fort Lauderdale region, for example, about 60% of stations don't have fuel. Same for Gainsville. About half of the gas stations in Tampa, Orlando, Tallahassee and Fort Meyers were also without fuel, according to GasBuddy. That's not much of a change from what the website reported Monday. Shortages are likely to remain until ports in Florida's major cities reopen. The state has few refineries of its own and tankers and barges will have to deliver virtually all of its fuel. "As long as the ports are closed, the normal flow of fuel -- it's just not there," said Patrick DeHaan, senior petroleum analyst at GasBuddy. "Until the normal flow of fuel returns, I think we're still at risk for seeing these numbers lift." Ports in Tampa Bay and Miami planned to reopen Tuesday, which could help the situation improve. 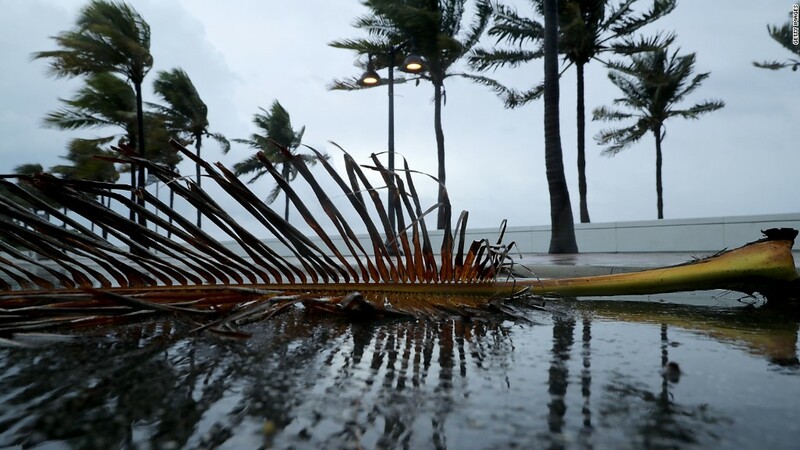 Officials at Port Tampa Bay, the state's largest port, told CNNMoney on Monday that the port suffered "very minimal" damage. Three petroleum vessels are scheduled to deliver fuel to once the port reopens. Logistical challenges could still hamper fuel supply to gas stations. According to GasBuddy, anywhere from 33% to 46% of stations in some of the state's biggest cities are without power. Some gas stations may have also suffered damage from the hurricane, while others could be blocked by road closures. Florida officials scrambled before Irma hit to ease the gas shortage. The state's ports prioritized fuel shipments and Governor Rick Scott provided police escorts to tanker trucks. Scott also encouraged gas stations along evacuation routes to stay open late by offering gas station workers police escorts to make sure they got out before the storm hit. The federal government has offered assistance as well by waiving restrictions on the types of cargo ships that can deliver fuel and on the types of fuel that can be used in Florida and other states.